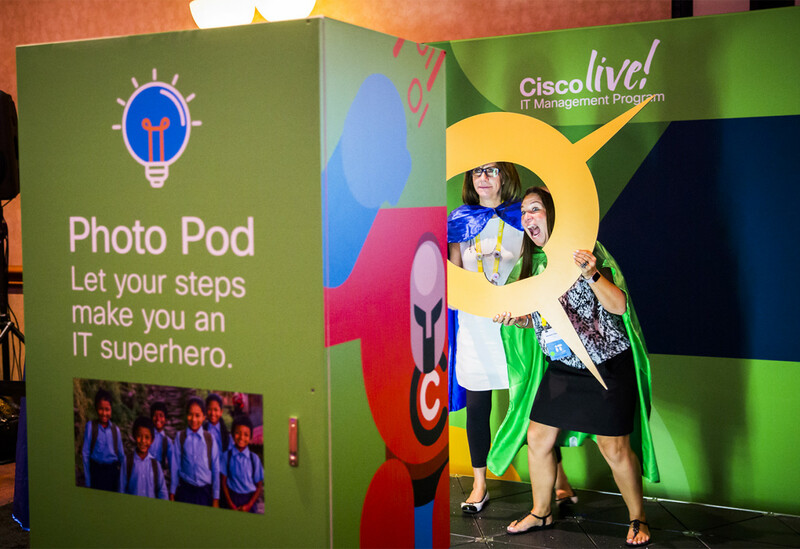 In a world where IT professionals are often the unsung heroes of an organization, Cisco flipped the script, transforming thousands of tech experts into superheroes—if only for five days. 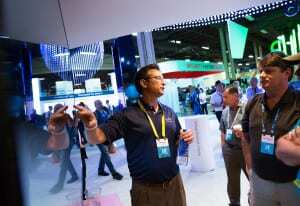 The brand’s flagship event, Cisco Live (this year, June 25-29 in Las Vegas) was the brand’s largest to date, offering 28,000 IT pros the education, training and networking opportunities they crave. Operating under dual superhero and “You’re IT” themes, Cisco aimed to make the event its most attendee-aware conference to date, offering more personalized learning paths, curated networking opportunities and one-on-one conversations with Cisco experts, and implementing a social listening strategy that kept both live and virtual attendees engaged. 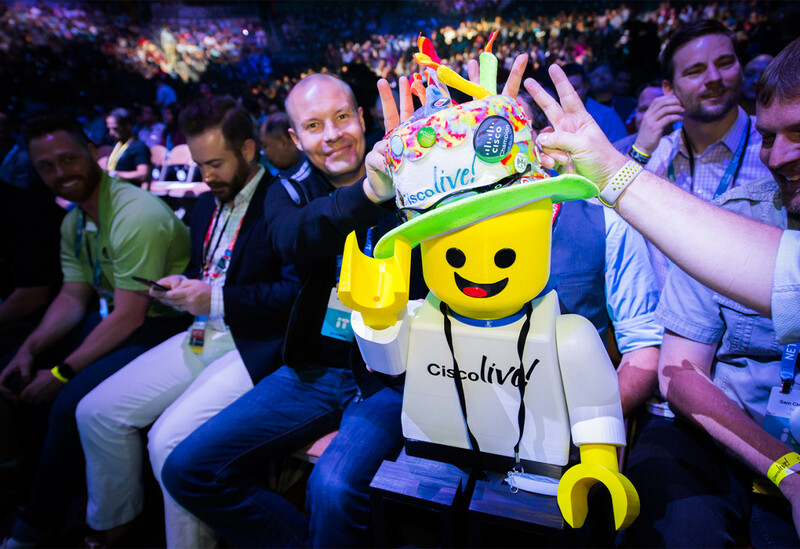 Creating a tailored attendee experience is no easy task at an event like Cisco Live, which has nearly doubled its attendance over the last five years. 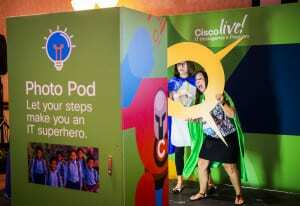 To get a jumpstart, Cisco began fostering engagement well before the event began. Prior to the show, each attendee was sent a quiz that identified which IT superhero they most resembled, with the option to share the results on social media. 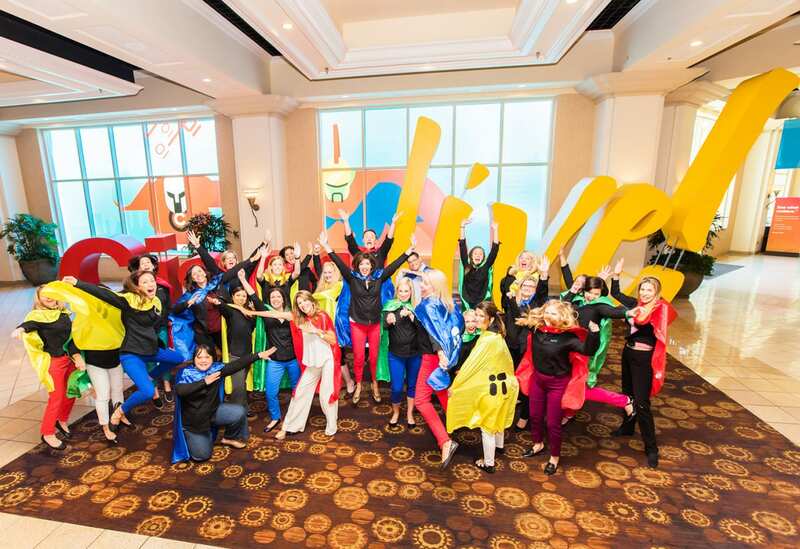 The engagement continued on-site at the event, which featured superhero-themed lounges and plenty of swag. The brand also created pre-event networking opportunities through its Spark app, which functions as a collaborative workspace that allows users to create teams or “rooms” based on their interests. 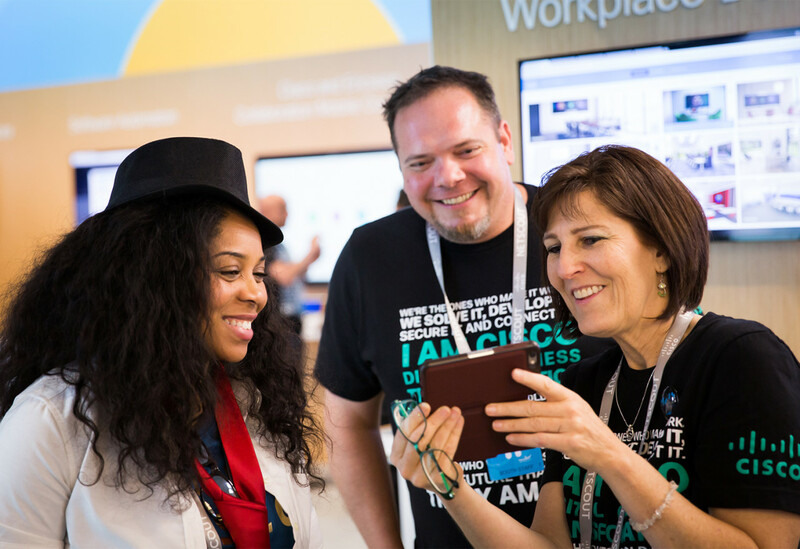 For example, event newbies could join the “New to Cisco Live” Spark room to ask questions and develop relationships before attending the show (and, according to the brand, they did just that, with online conversations continuing well into July). 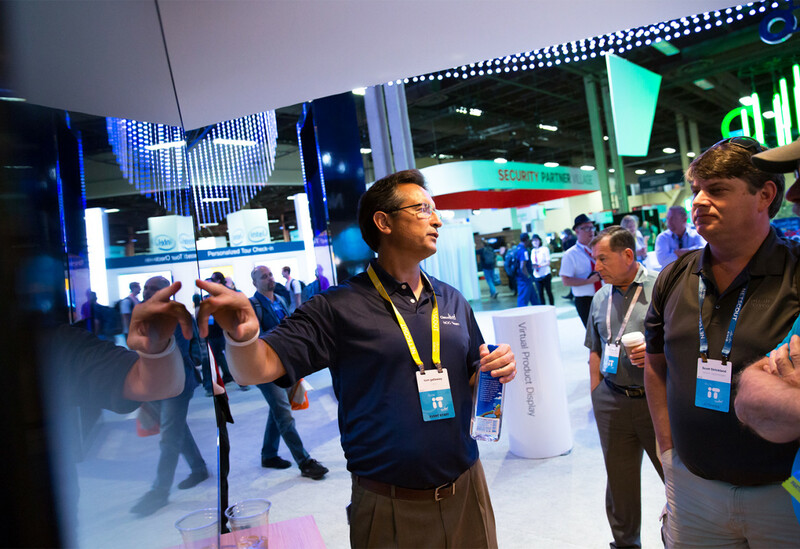 On-site, Spark rooms were developed for each of Cisco Live’s 1,000-plus sessions to allow attendees to share ideas, troubleshoot and ask questions surrounding the session topic. 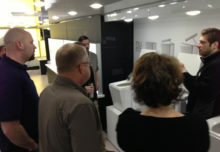 A more robust live broadcast strategy was also part of this year’s event. 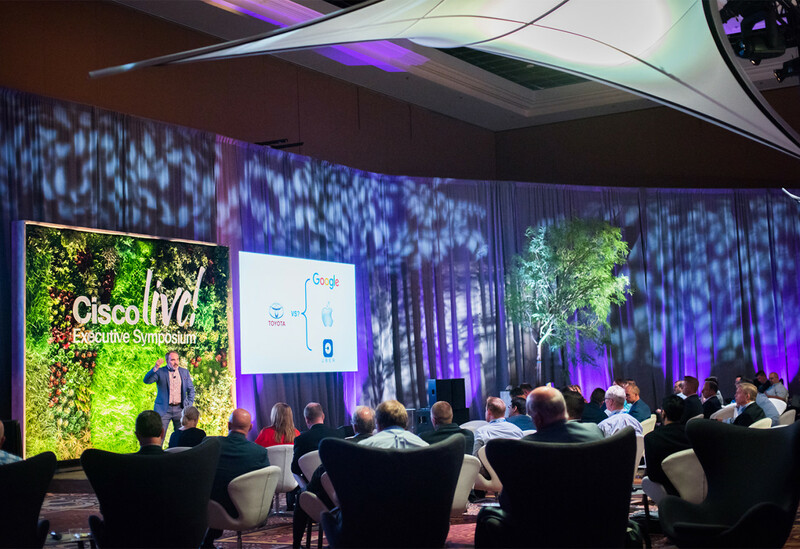 Both live and virtual attendees were given the opportunity to stream keynotes, sessions and other content at any location they chose, from their hotel rooms to the Cisco Live World of Solutions expo hall and beyond. Content was available on the conference app (which this year included an artificial intelligence-based chat bot named CLAI), Cisco Live properties and, for the first time, streamed live 24/7 on Cisco.com. The Cisco Live Social Media Hub was also a hotbed of activity. The space allowed attendees to network, learn about social media contests, check leaderboards and claim prizes, create superhero GIFs and participate in Tweetups. But it also served as Cisco’s command center, where the brand implemented social listening tactics aimed at both live and virtual attendees to gauge sentiment, answer questions and measure impressions in real time. The goal was to ensure that anyone who commented on or posted about Cisco Live knew they were being seen, heard and responded to. In the end, the event’s metrics were almost as super as its attendees. Online broadcast viewership reached 354,000 the week of Cisco Live, which is a 100 percent increase in viewership, year-over-year. 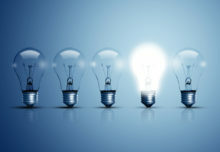 To boot, a post-event survey revealed that 96 percent of attendees indicated that they have a strong emotional connection with the Cisco brand. 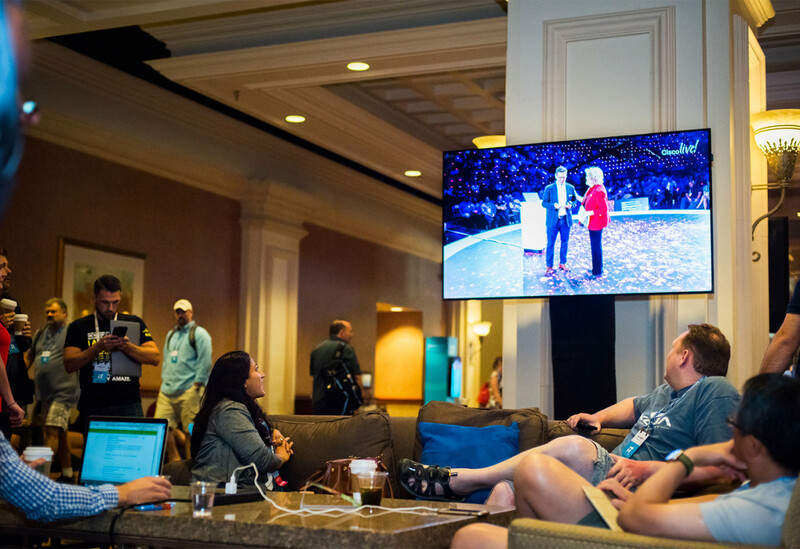 “We love the passion of our customers and we want to do everything possible to really continue that,” says Kathy Doyle, director-global Cisco Live conferences. 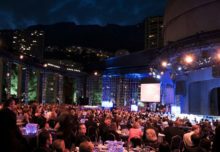 “We’ve created more communities for them because as the event gets bigger, we know it’s really important to enhance the experience and make the customers feel like they’re a part of the event. And we did that this year with our event theme and brand.” Agency: George P. Johnson, Auburn Hills, MI.